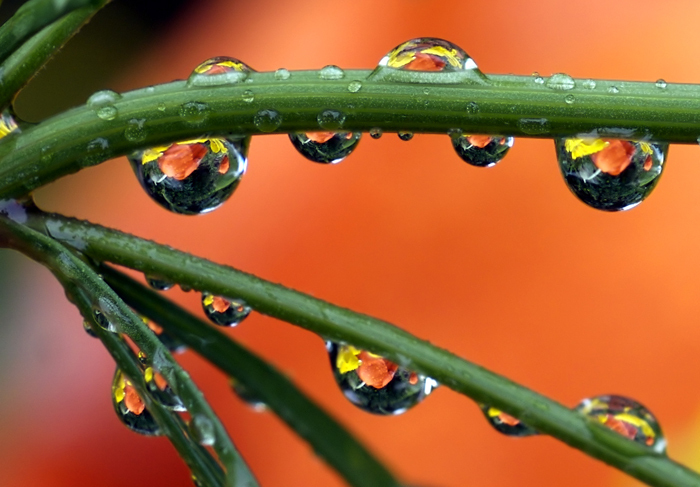 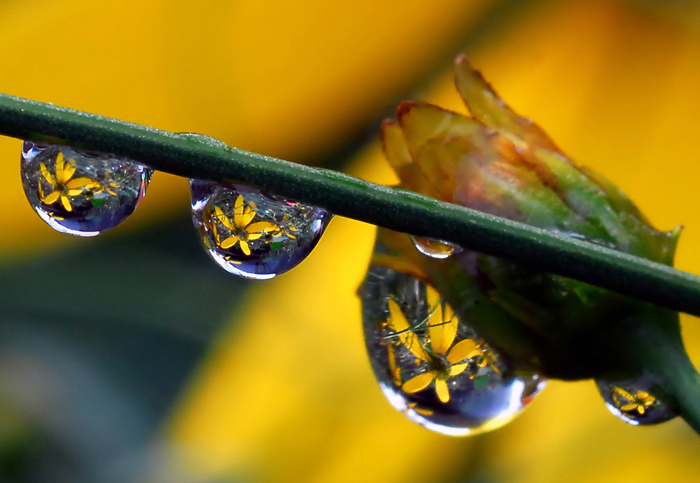 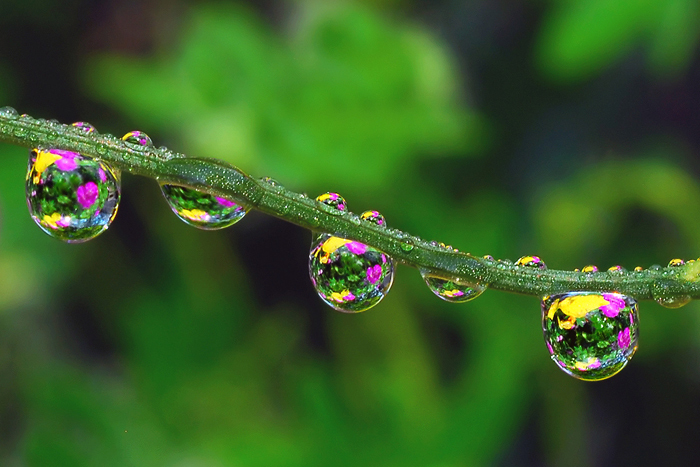 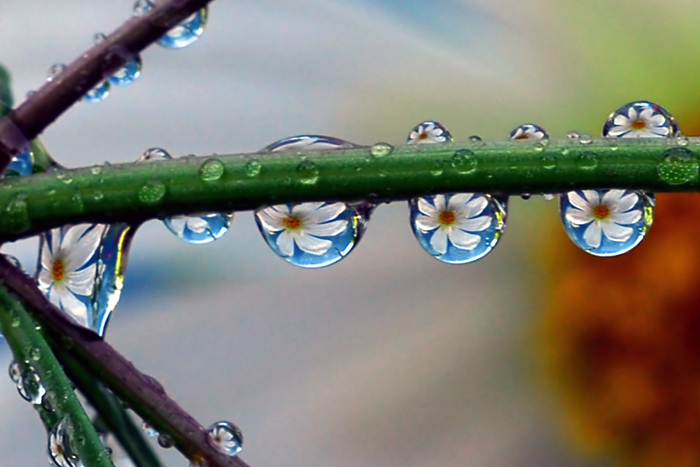 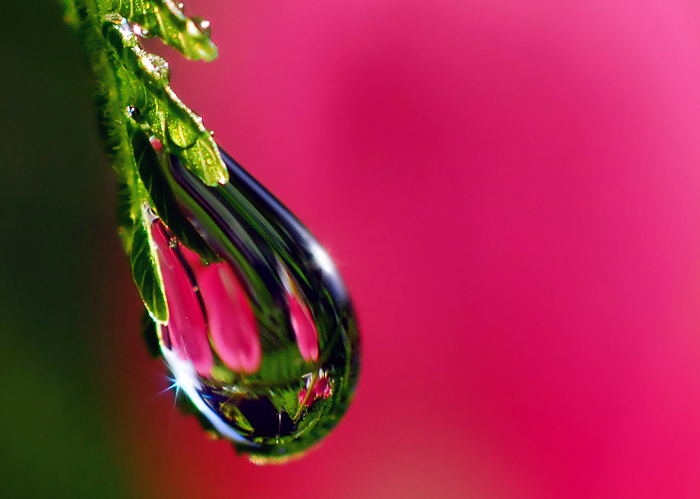 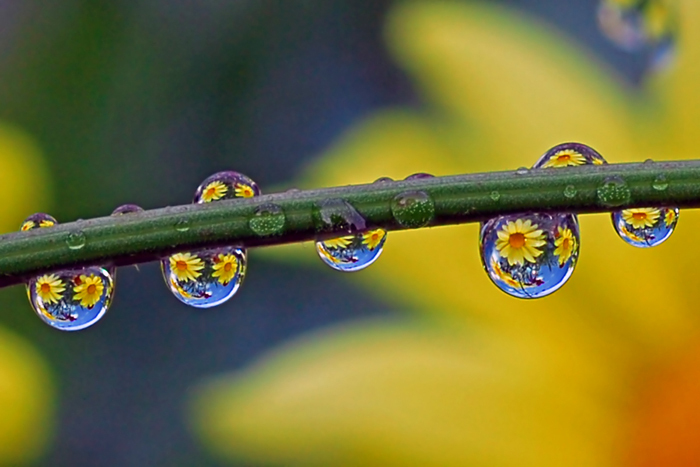 Hand picked from an amazing collection of Macro Water Drop Photography from Steve Wall. 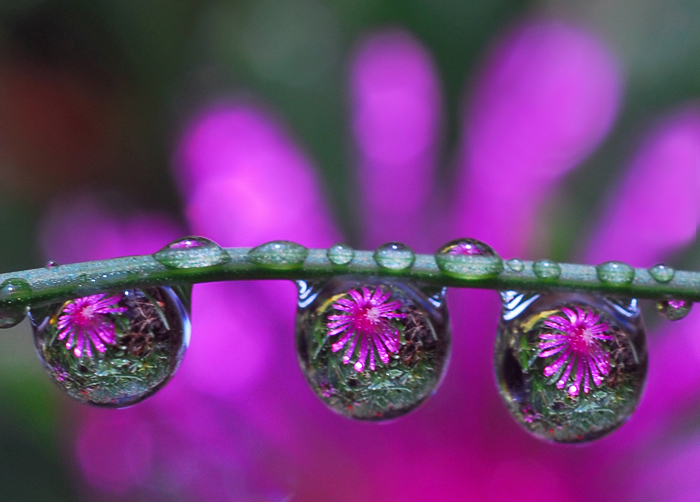 These are not digitally enhanced yet they almost look like they could be since there are small worlds contained within the refractions of the flowers and surrounding vegetation, within the water drops. 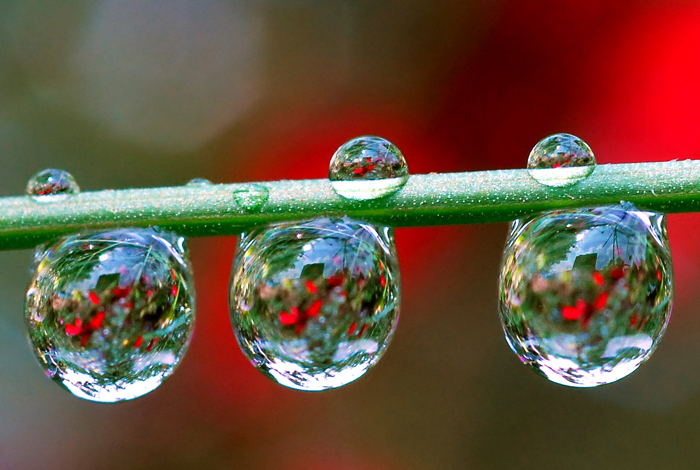 Steve knows quite a bit about this process, as he talks about on his site. 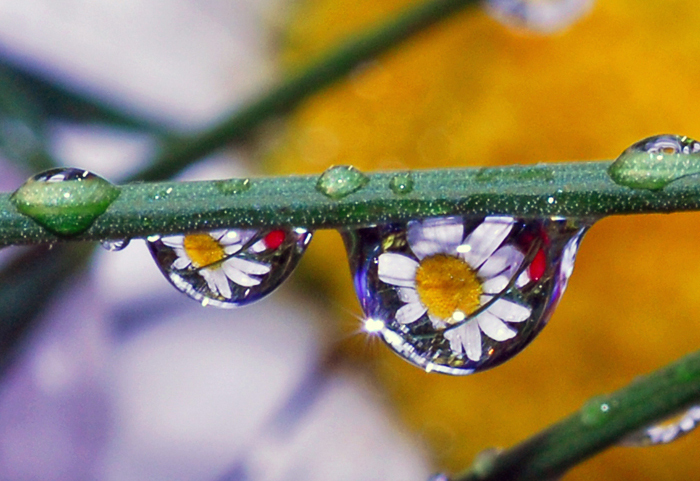 For anyone interested in getting creative with macro photography, his site is definitely worth a stop.